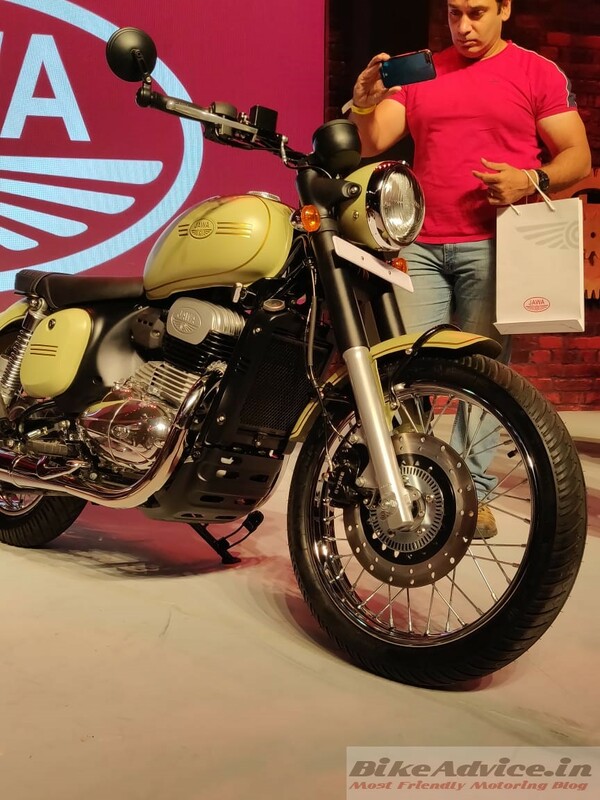 Classic Legends, a subsidiary of Mahindra, which owns brands like Jawa and BSA, has so far been harping on the nostalgia the two classic brands will bring to the world market. Jawa is already done and it has been received really well. Next up will be BSA! 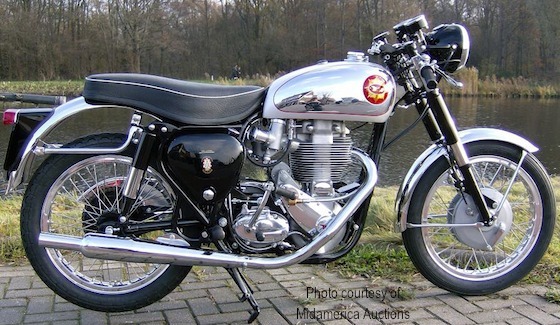 So far, the company has maintained that while Jawa is for the Indian market BSA will be for the international markets. 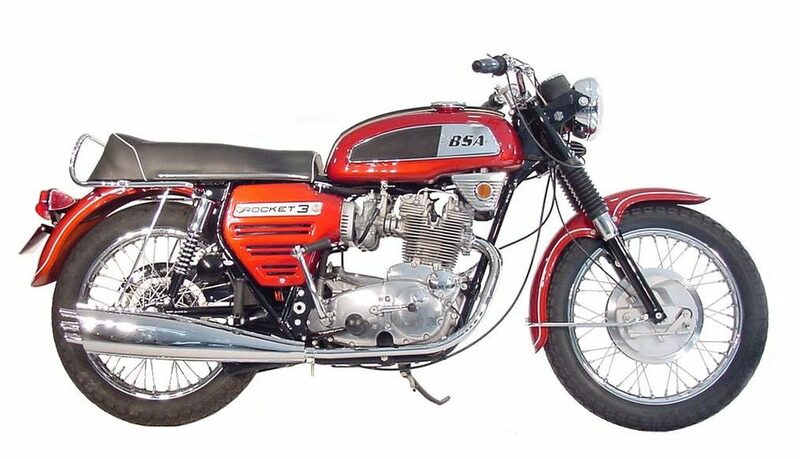 Altering their stance a wee bit, Ashish Joshi, head of Classic Legends, in an interview to Autocarpro, has said that they will launch BSA in India ‘at a certain stage‘. He elaborates – in probably ‘another year or two‘. This is probably for the first time a company official has hinted about their Indian prospects. However, he also maintained that BSA will be more relevant to the international markets. We are going to be working on BSA as well. BSA comes out for the international markets, but not for India. We will come to India with BSA at a certain stage, say in another year or two, but it is more relevant in the international sites for now while Jawa is more relevant for India now. So, it is clear that the Indian timelines have not been discussed so far. They will prioritise international markets, want to settle down with production and deliveries and only after that they may turn their attention to our domestic market. The information gathered so far suggests that the first BSA motorcycle could displace something between 500-750 cc and this engine size, quite naturally, makes it a little more relevant for the international markets (more than ours). The first motorcycle from the brand may be called as ‘Gold Star‘. This nameplate has been one of the most successful BSA ever produced. Hints so far suggest that BSA’s re-debut is scheduled for this year.